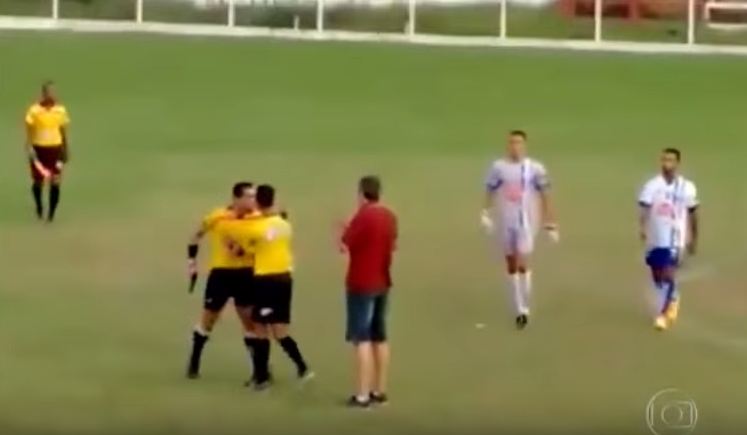 In this video you can see the referee of Football Match loose self-control during the match. 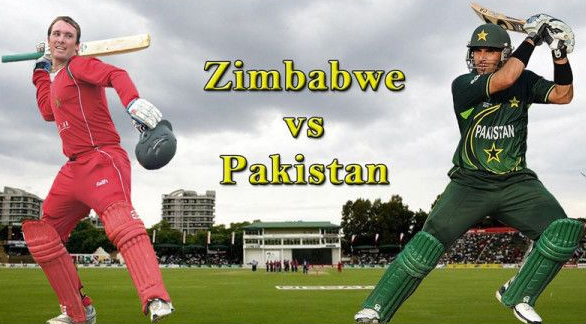 We watch the referee loose his self-control and uncontrollably pulled out his gun to the contrary person. Then other player has gotten away to him from opposite person. 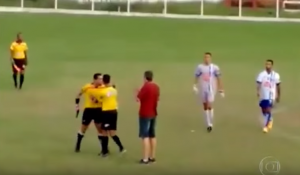 Referee pulls out a GUN during an argument during a football match in Brazil. “What’s happened is obviously not a common occurrence and I don’t want to rush into anything.